Ready to be your best? 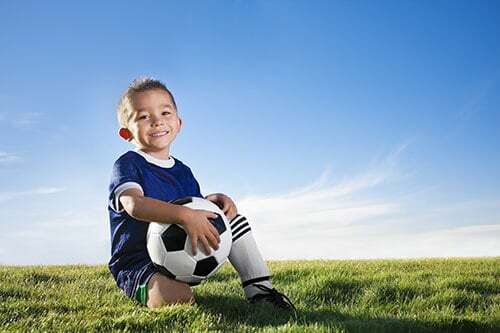 From fitness to family services, the Yorba Linda/Placentia Family YMCA offers you the ability to be the best. We all have different goals, and we are here to help you achieve them. Whether you are looking to get fit or find support, we have a program for you and your family. The Y is a non-profit dedicated to strengthening communities and individuals through excellent service, quality programs, equipped facilities and a deep understanding of what it means to help. We are ready to help – just let us know how. In our Adult Judo class participants will learn self-defense techniques while improving health, flexibility, strength and stamina. Class is taught by Prof. Kevin Dalrymple, an Eighth Degree Black Belt in Danzan Ryu Jujitsu. Kevin is recognized by the American Jujitsu Institute and Dan zan Ryu Jujitsu and has over 40 years of instructing experience. Judo / Jujitsu Class is a program which includes two workouts each week with exercising, stretching, and learning self-defense. 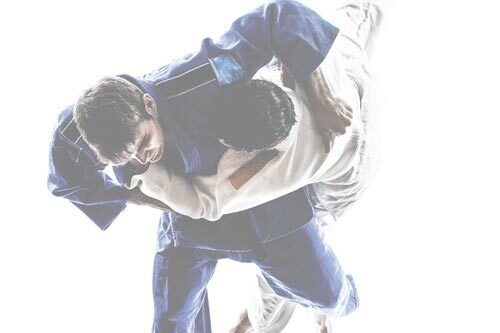 This program is designed for beginner to advance level students to get you into shape and introduce you to Martial Arts, with a focus on the fundamentals of judo and jujitsu, discipline, strength, flexibility, coordination and self defense. Taught by a certified yoga instructor, this class introduces a series of yoga poses done with the aid of a chair. This class is free with health insurance benefits through SilverSneakers®, Active & Fit®, and RenewActive™. 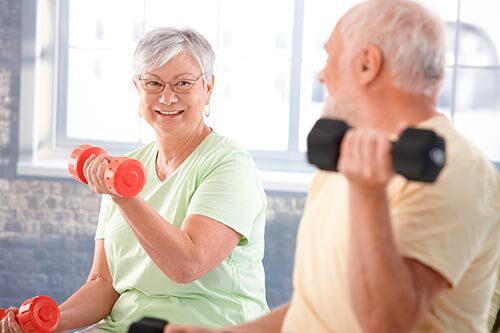 For over 20 years, Stay Fit and Well has helped active older adults build endurance and strength with the use of resistance bands, light weights, and cardio exercises. Come meet new friends in this fun and active environment. 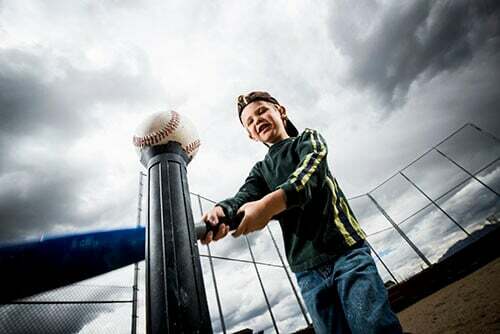 YMCA T-ball introduces children to the many benefits that playing the sport of baseball offers. Youth will learn the basic fundamentals of catching, throwing, hitting, and hand-eye coordination in a fun and supportive environment that encourages teamwork, communication and self-esteem. Our T-ball classes help build confidence, and offer a place on the field for kids of all athletic abilities and personalities to hone their skills, develop new ones and thrive in a team environment. For more information on classes or programs in the Yorba Linda/Placentia community, please contact the Fullerton Family YMCA at (714) 879-9622 or email zfontanez@ymcaoc.org.